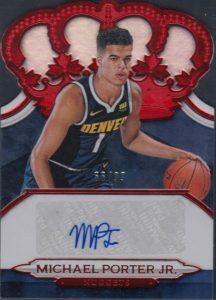 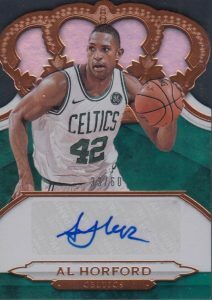 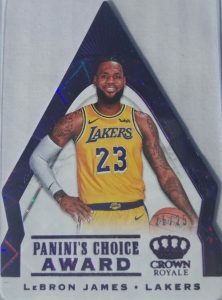 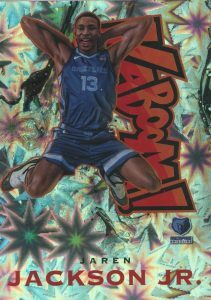 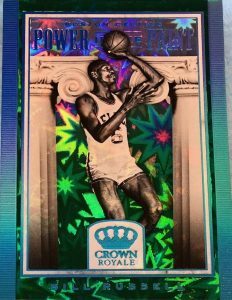 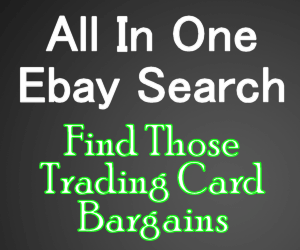 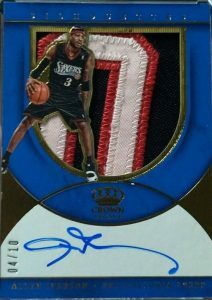 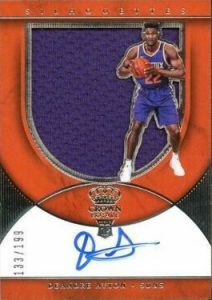 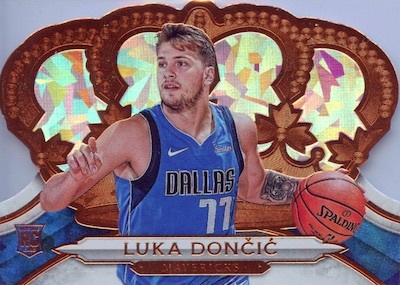 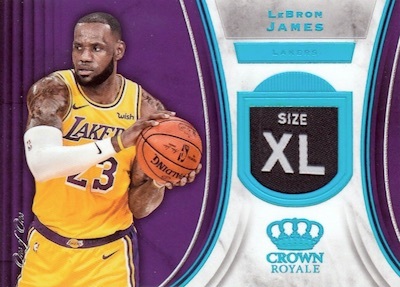 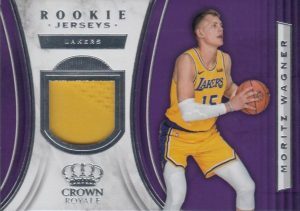 2018-19 Panini Crown Royale - Basketball Card Checklist	Overall rating:	3	out of 5 based on 1	reviews. 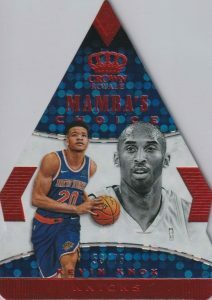 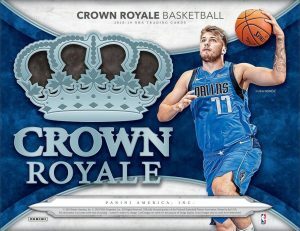 2018-19 Panini Crown Royale Basketball is a fun product that offers unique card shapes and a variety of hits to choose from. 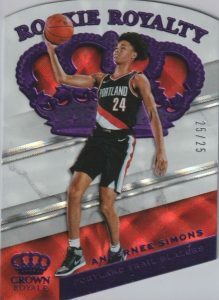 This rookie heavy release offers a base set shaped like a crown, and is reminiscent of the 1998-99 Pacific version of Crown Royale hockey. 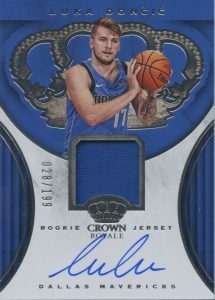 Each hobby box of 2018-19 Panini Crown Royale offers 1 autograph and 1 memorabilia card. 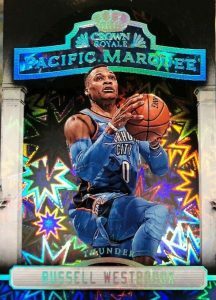 A full team-by team breakdown can be found at Breakninja.com.